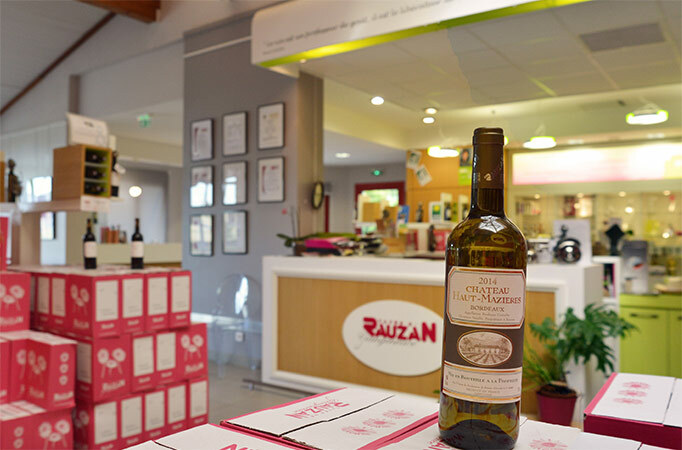 Located in the village of Rauzan 40 km east of Bordeaux and 15 km from Saint-Emilion, you will find in our store all the range of Bordeaux wines produced by LES CAVES DE RAUZAN, but also what to offer a original gourmet gift (pate, jam, glassware, various accessories around the wine). This is the ideal place where you can taste our wines with Monique and benefit from her experience. ! 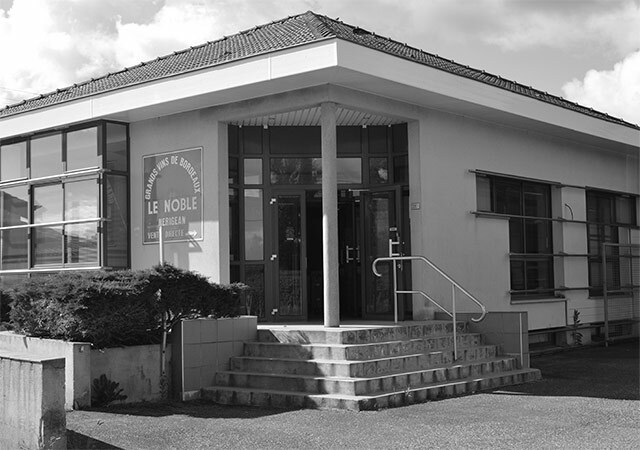 Its ideal location in the heart of the Entre-Deux-Mers, makes the shop of Romagne a popular tourist site. 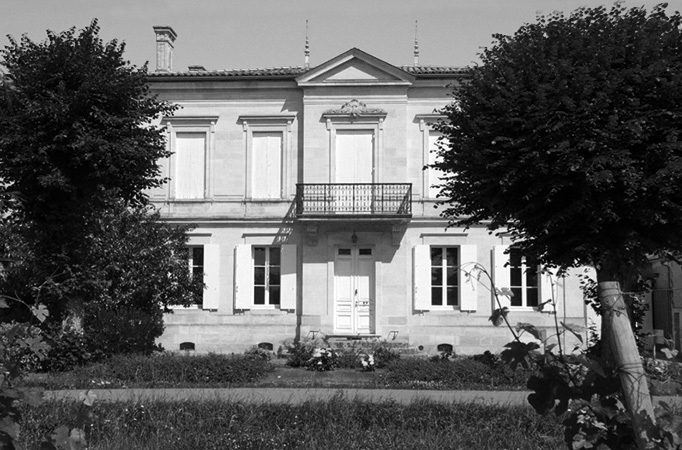 It can be the starting point of pleasant walks to the Abbey of the Sauve Majeure, or to the pretty bastides of Creon & Sauveterre of Guyenne. Our wine expert, Corinne will give you his advice during a personalized tasting, of our wines : Bordeaux Red, Bordeaux Supérieur Rouge, Wines aged in oak barrel, Bordeaux rosé, bordeaux Clairet, Bordeaux Blanc and Entre- Deux-Mers, and also our Crémants de Bordeaux. Jessica, our wine expert will make you taste the wines of the winery.